Motionwear's V-Waist Shorts have an elastic-free, comfortable and flattering V-front waistband. 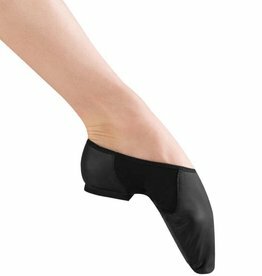 The moderate inseam length gives added comfort and coverage when dancing. The Dri-Line is a modern fabric uniquely suited to the demands of an active performer. This soft, yard-dyed microfiber fabric creates a garment that is exceptionally soft.